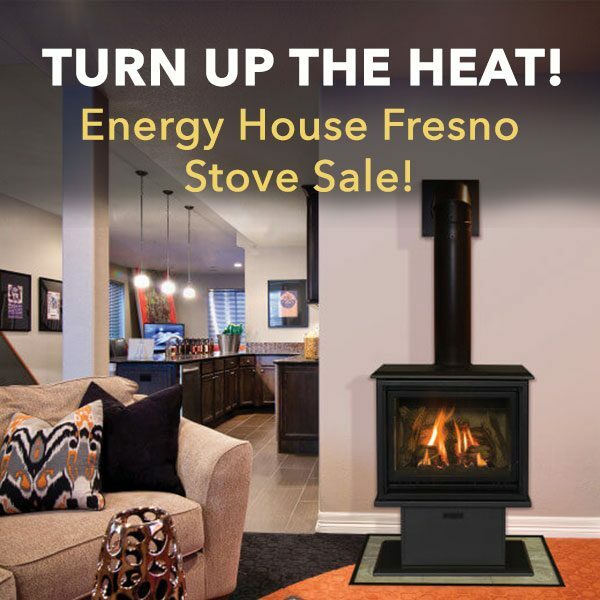 Energy House Fresno Stove Sale! 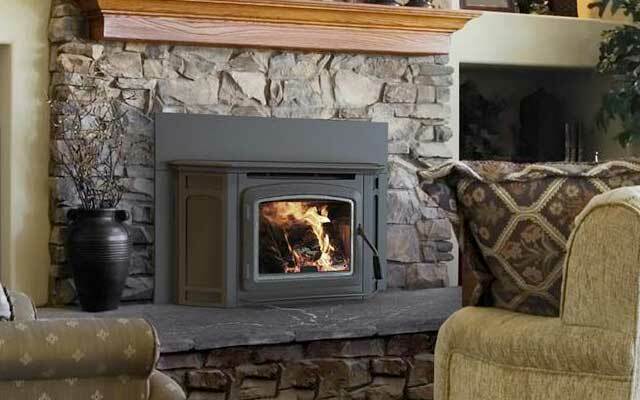 Take an additional $500-$1000 OFF stove purchases! 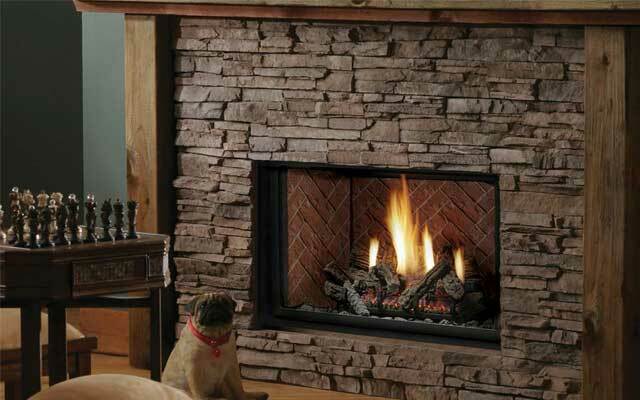 Innovative Hearth Products, Kozy Heat and Vermont Castings. 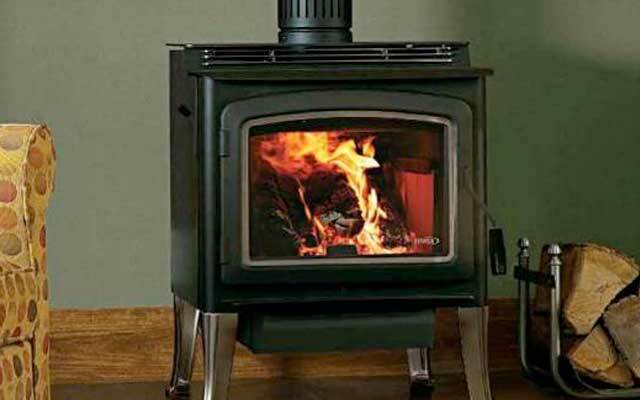 Our stoves offer the best BTU output in the industry, burn clean every day with wood, pellet or gas stove. 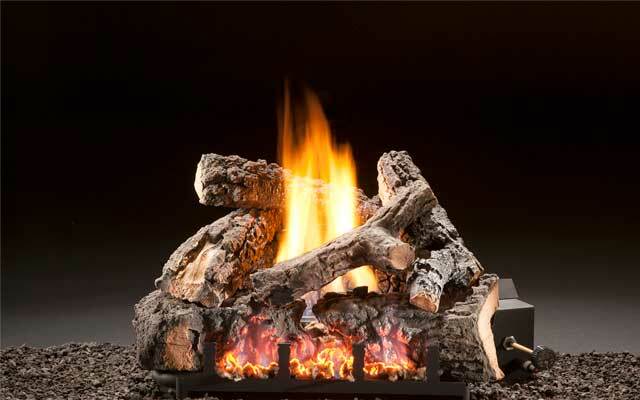 Energy House Fresno offers US made fireplaces/stoves. We have an in-house service department. Contact us for pricing, financing information, or to speak with our team of experts.